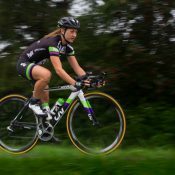 While Leah was soon recruited for a road team, her love of being outdoors and being active kept her skiing in the winters, mountain biking and road cycling as the snow melted. 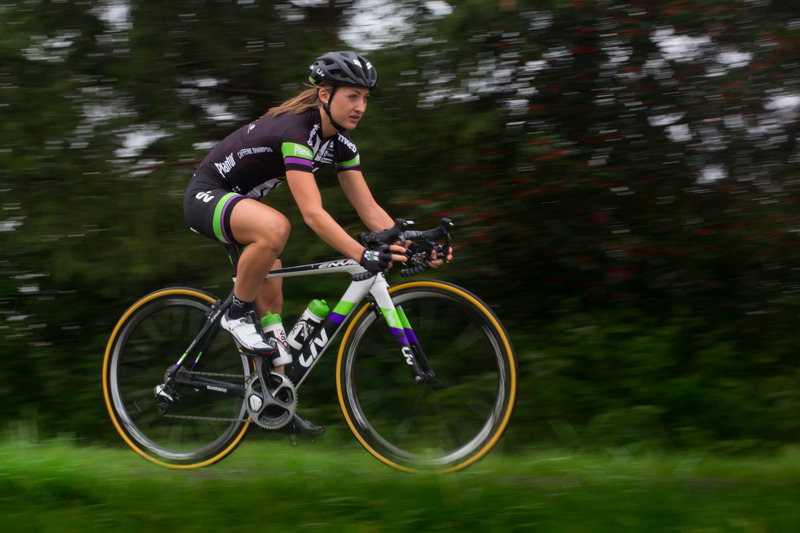 Leah stuck with all three sports for several years, but skiing and mountain biking eventually took a backseat to cycling as a portion of her time and energy shifted to her studies. 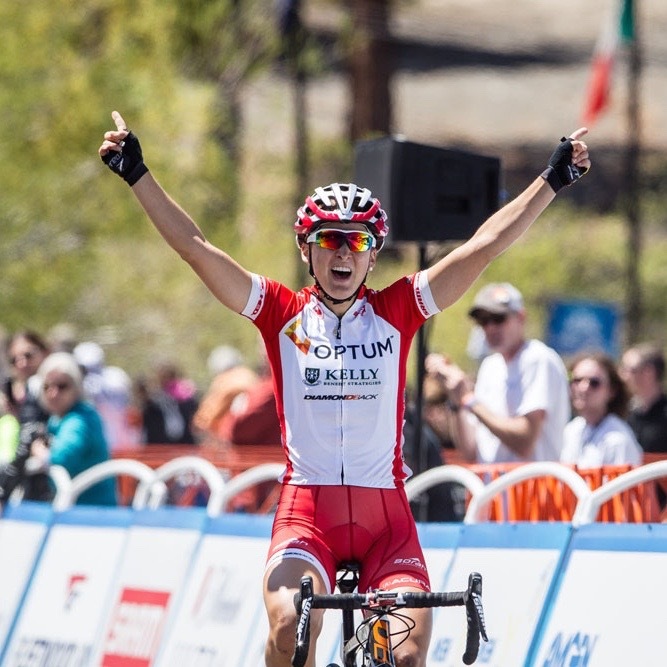 Soon after, Leah was noticed by pro teams, and began her professional road racing career with the Optum Pro Cycling team in 2011. 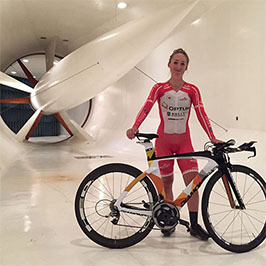 In 2014, Leah became the first Canadian cyclist (male or female) to win all three road National Championship titles (road, time trial, criterium), and in the same year placed third in La Course by Le Tour de France. She has represented Canada at the Rio Olympic Games, twice at the Commonwealth Games, and eigh times at the World Championships. 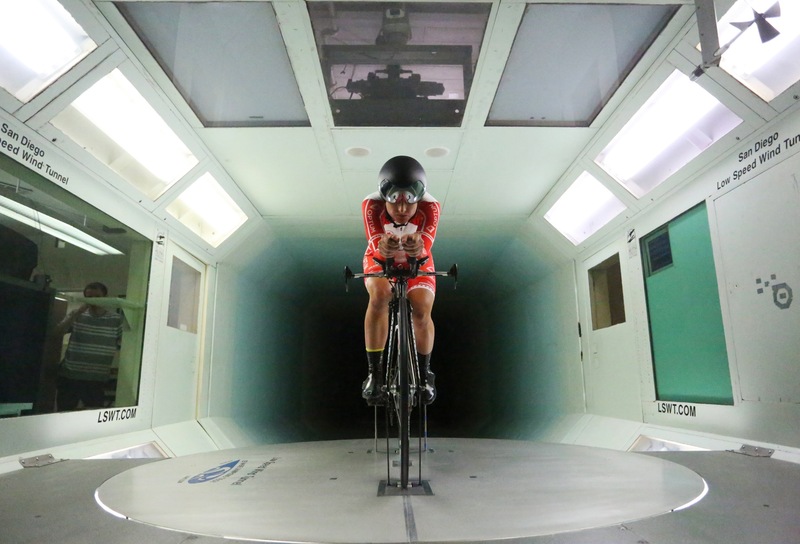 Most recently, Leah won the Team Time Trial World Championships last year in Bergen, Norway with Team Sunweb, with whom she cycles internationally on the Women’s World Tour race circuit. Leah’s admiration for Clara Hughes has helped inspired her to not only excel in sport, but to use sport as a way to give back to the community as well. In her spare time, in addition to cooking and travelling, Leah works to be an advocate and ambassador both for healthy living and for young women in sport. My bike can bring me anywhere I want to go. Not every sport presents you the kind of freedom to explore your surroundings like a bicycle can. 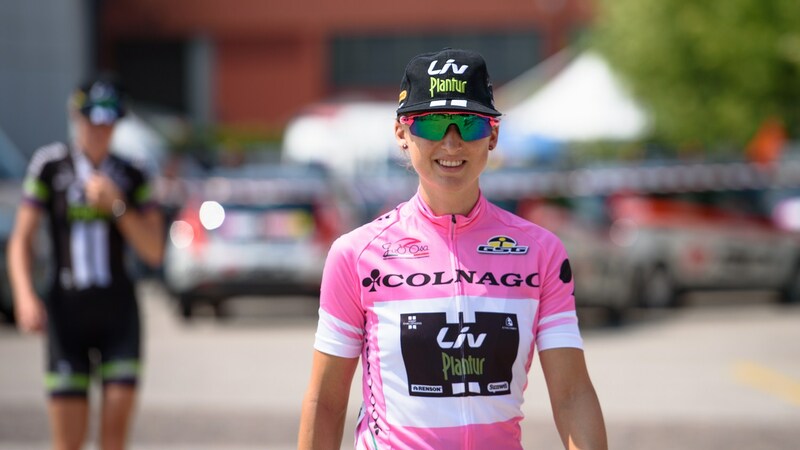 Two days before the biggest win of her career (a first place finish in the prologue of the Gira Rosa), Leah was selected to Canada’s Olympic Cycling team. At the Games, Leah said she “wasn’t feeling amazing” after the first few climbs, and ultimately the course got the best of her. She opted to help her teammates for the remainder of the 139km course, and finished 38th overall in her Olympic debut. “This has left me even more motivated looking to the future and hopefully riding in future Games.” Cycling Canada has high hopes for her through the next Olympiad into the 2020 Tokyo Games, and Leah is continuing to look forward after a breakthrough hear on the professional circuit. 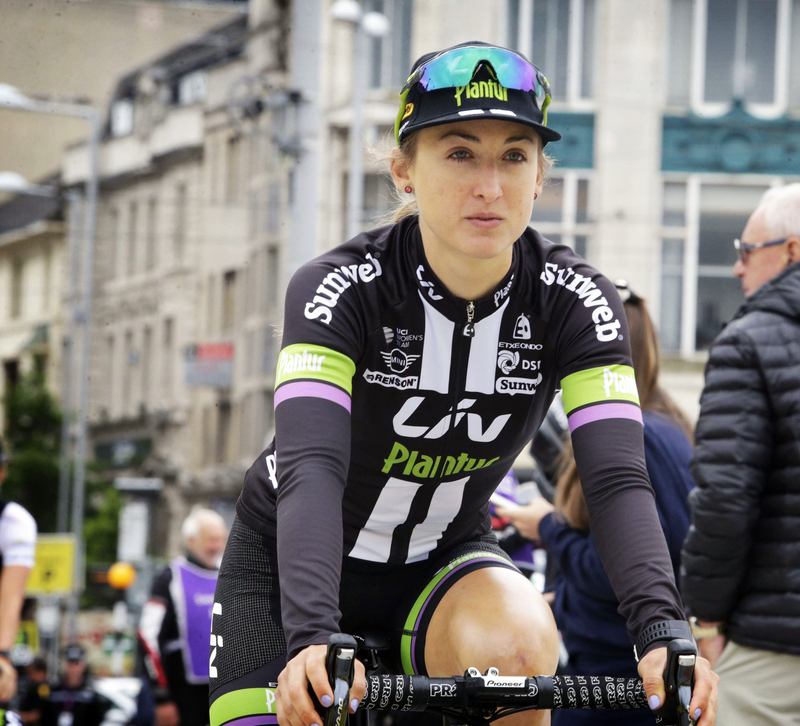 Result: Leah placed 38th overall on a gruelling Rio cycling course. 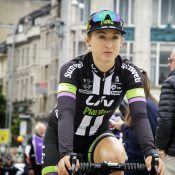 CYCLING NEWS (Feb 24) Leah Kirchmann: Growing up in Winnipeg, Canada, it was always my dream to race in Europe. Two years ago, my dream came true. 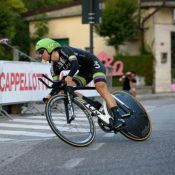 On Saturday, Canadian Cycling Magazine posted its Top Stories in Cycling From 2016. Today we focus on the greatest moments of the year in Canadian cycling, in no particular order. CYCLING MAGAZINE (Nov 29) On a weekday in May, Leah Kirchmann steered her Liv Envie down Highway 8 past Webster Falls toward the centre of Dundas, Ont. She was in the drops, looking completely at ease. Totally pro. CANADIAN CYCLING MAGAZINE (Oct 15) Numainville ninth, Kirchmann 14th in fine Canadian display at the UCI Road World Championships in Qatar. TEAM GIANT-ALPECIN (Oct 15) The UCI World Championships in Doha, Qatar, continued today with the road race for elite women. 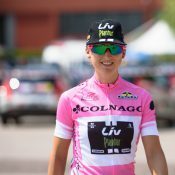 The team supplied two riders, with Leah Kirchmann for Canada and Sara Mustonen for Sweden.